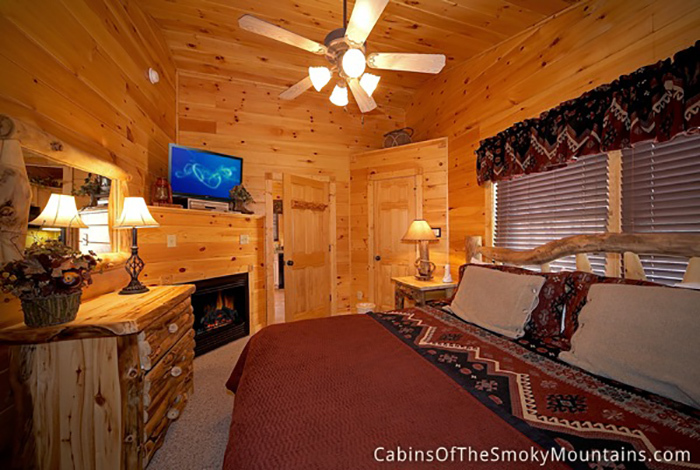 If a fairytale vacation is what you are looking for, look no further. 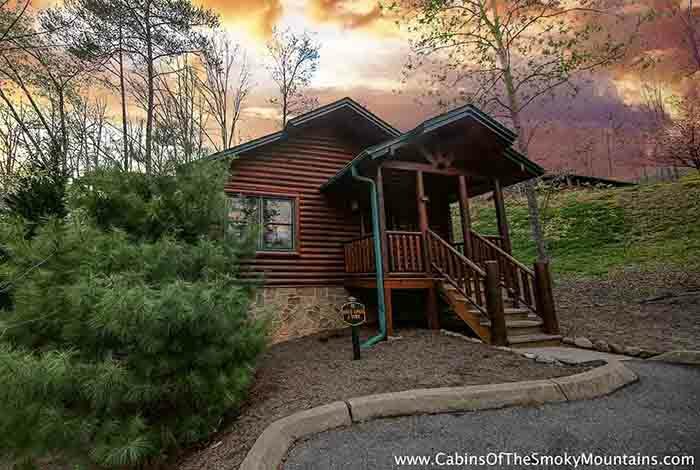 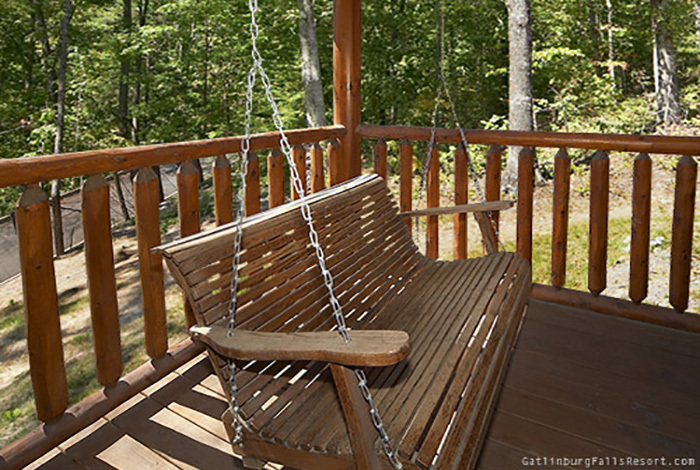 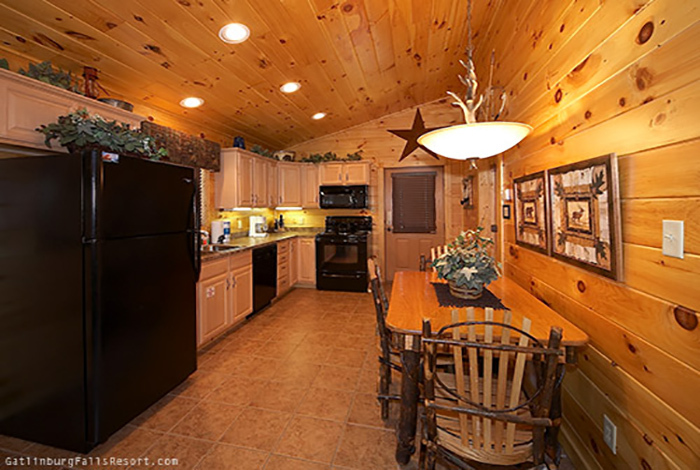 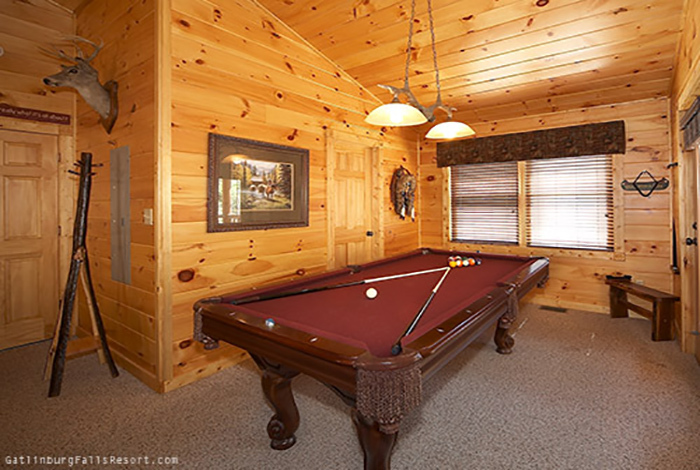 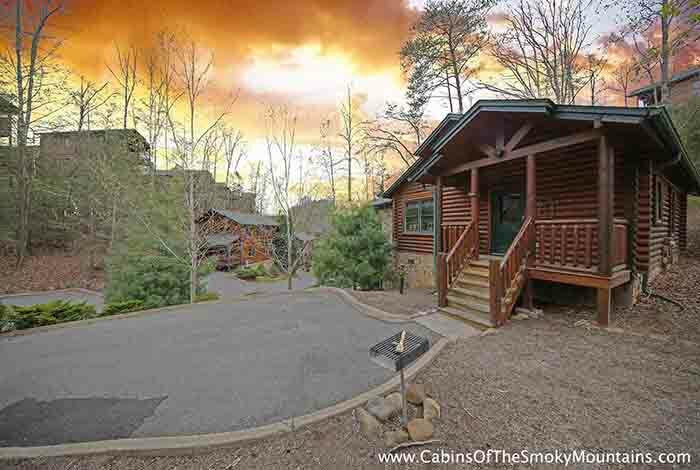 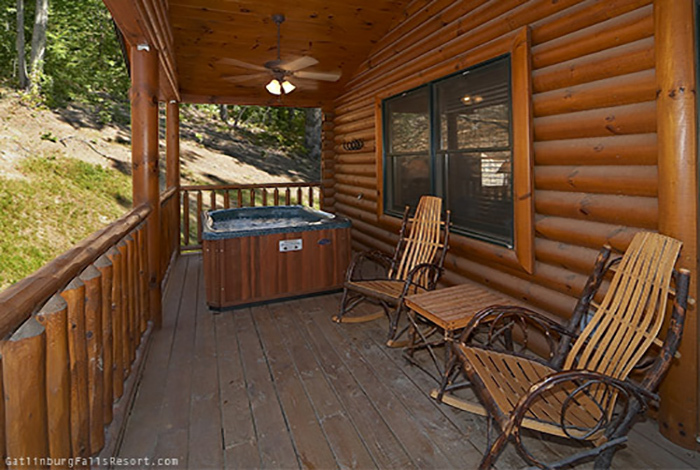 This 1 bedroom luxury Gatlinburg cabin rental features all the romantic touches needed to make this getaway one that will not soon be forgotten. 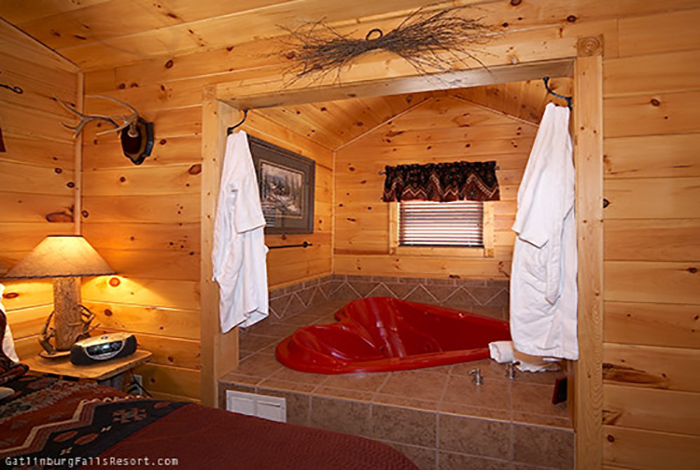 Couples will love relaxing in their hot tub on the deck, or staying inside and slipping into either the heart-shaped Jacuzzi tub or vertical jetted shower spa. 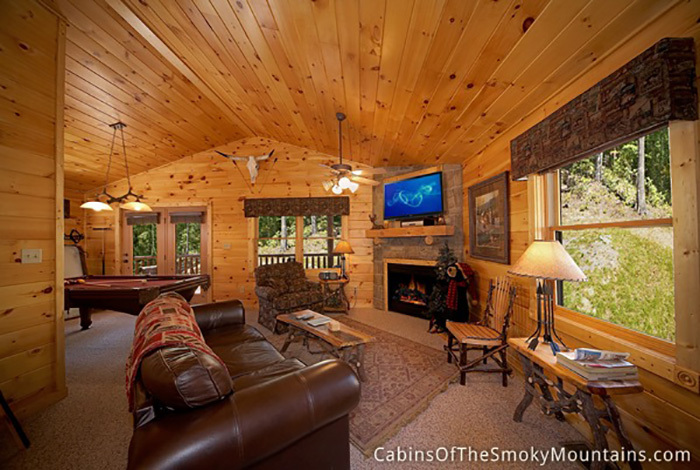 If guests ever feel the need to explore all that the Smokies have to offer, “Once Upon a Time” is ideally located just around the corner from the action of downtown Gatlinburg and the attractions of Pigeon Forge in the picturesque Gatlinburg Falls Hidden Valley Resort. 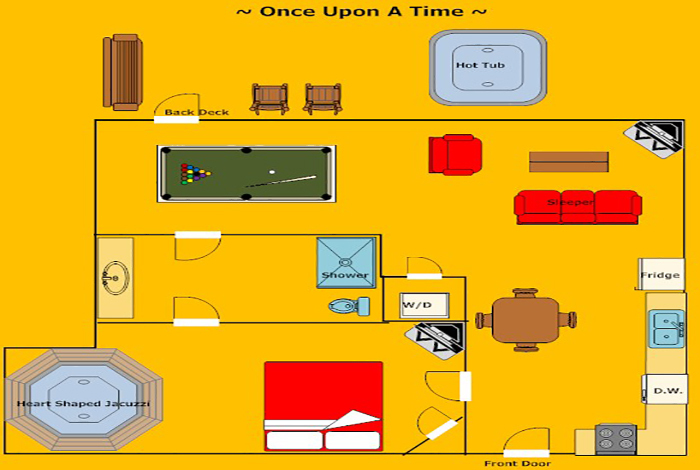 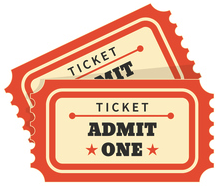 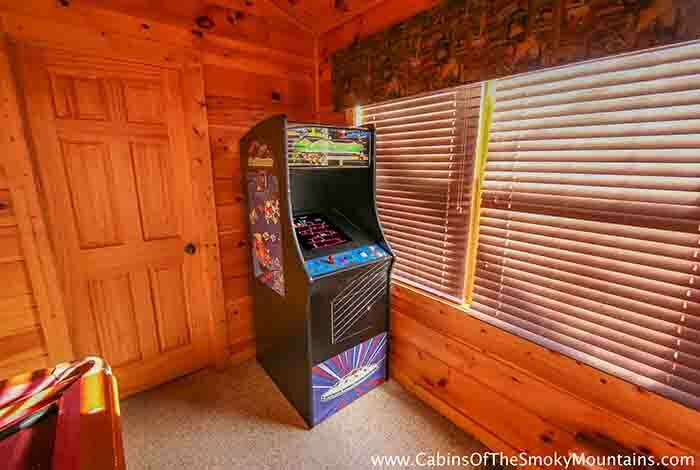 Other premium amenities include a pool table, Multicade Arcade System, premium cable w/ HBO, 2 TV’s with DVD, Wifi, 2 electric fireplaces, and our summer guests also receive access to our resort swimming pool located near the resort entrance at the foot of the mountain.